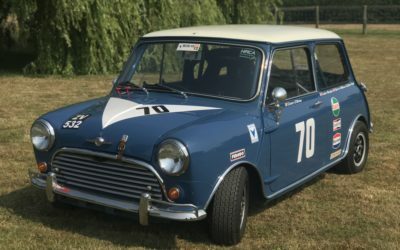 With Swiftune’s vast knowledge and history with racing Mini’s, we are now offering a page dedicated to Swiftune powered cars for sale. 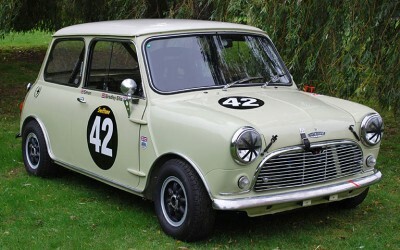 With our 50 years of race expertise, we understand what makes a great Mini. These cars are predominantly customers Swiftune powered cars which we highly recommend, cars that will have passed through our workshop set up by us or even raced in events. We also offer a bespoke car build service which you can find out more information on below. 50 years of building and racing Minis means that we understand what makes a championship winning car from the engine right down to the wheel studs. We can offer a bespoke car build service, specialising in mk1 and mk2 Mini’s, covering FIA Historic race, rally and also classic road builds to any bespoke specification. Contact us for more information and quotes. To see some of our Bespoke Car Builds click the link below.